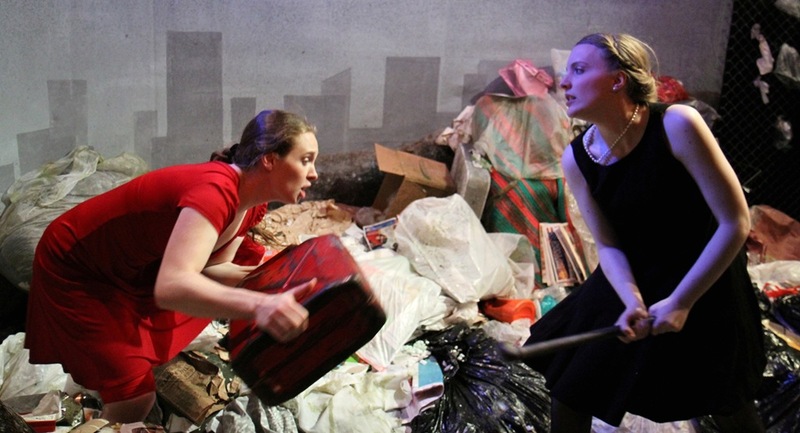 Alison Dornheggen and Megan Schemmel in the April 2012 premiere. 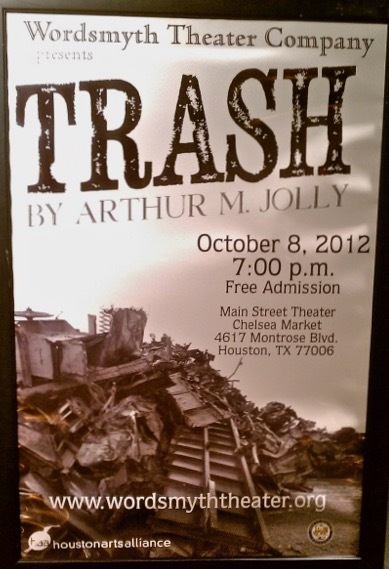 Photo by Johnny Knight. 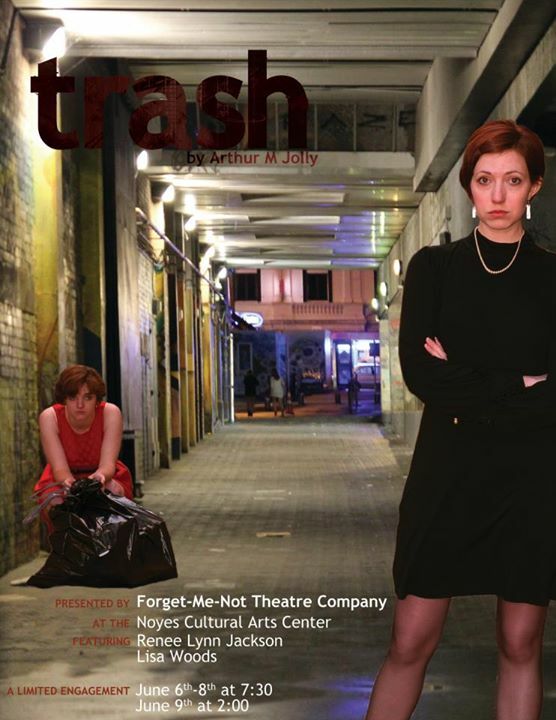 TRASH won the 2011/2012 Joining Sword and Pen competition - my second win - and was also a semi-finalist for the 2012 O'Neill Playwrights Conference, and an official selection for the Last Frontier Theatre Conference. 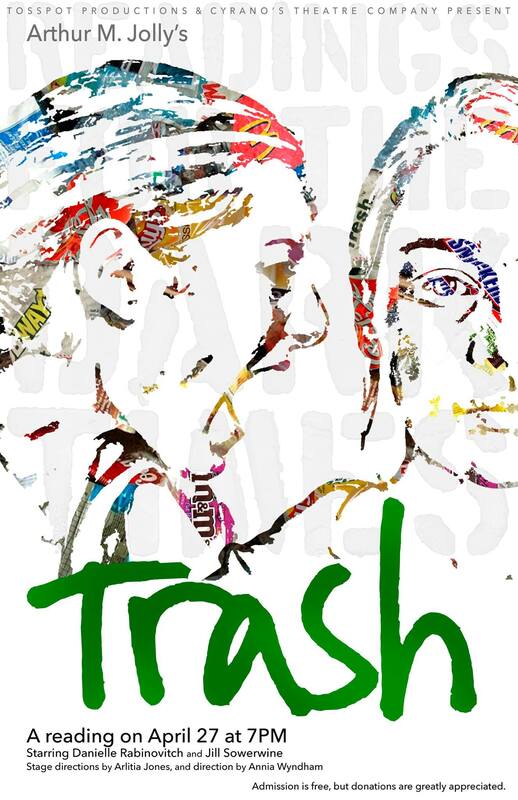 TRASH was written in the spring of 2011, and premiered at the Side Project Theatre in Chicago, March 24th through May 5th, 2012, by the Babes With Blades Theatre Company; the UK Version premiered in London at the Rosemary Branch Theatre in 2015, produced by Indigo Iris Productions. 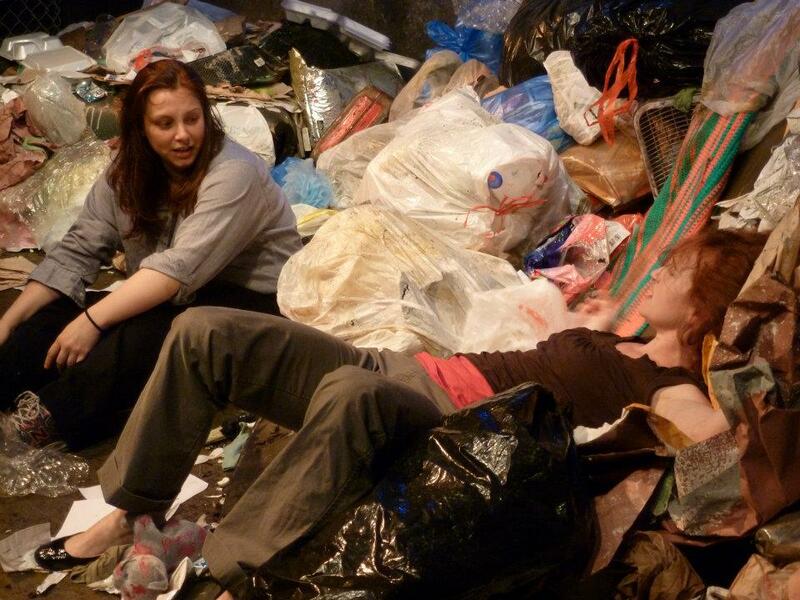 The play takes place entirely in a dump - a municipal landfill, where two estranged sisters have come to look for a letter from their mother. 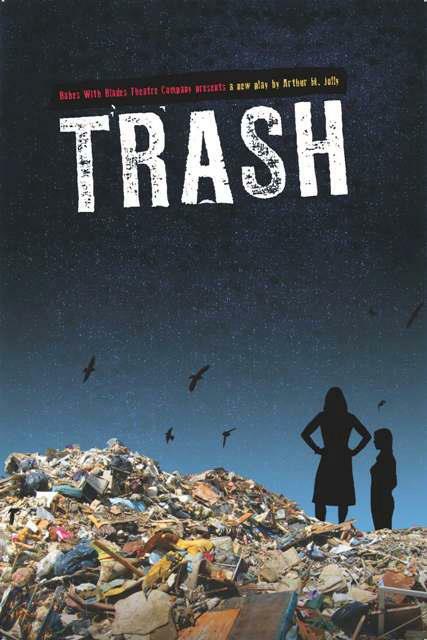 They've come from their mother's funeral - the first time they've seen each other in years, and as they dig through the literal and metaphorical trash heap, they get further and further into their complicated relationship with each other - and with the lives they led under the shadow of a domineering mother who still controls and influences them even after her death. 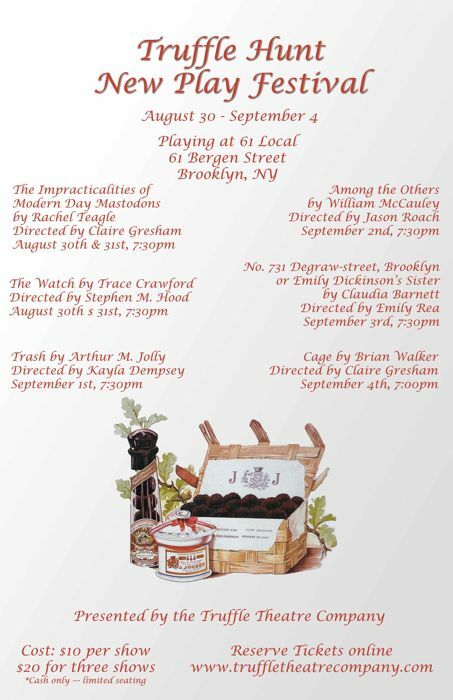 It's a powerful drama, with a lot of very funny moments. 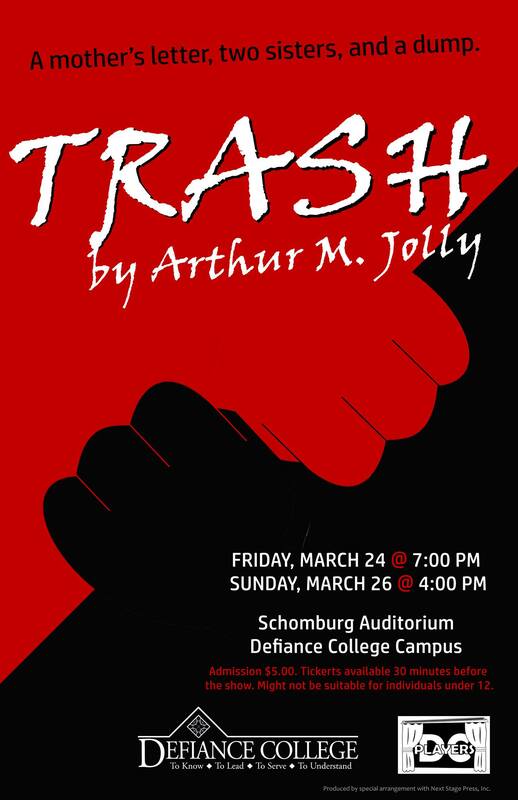 Trash was revived in March of this year at Defiance College in Ohio. 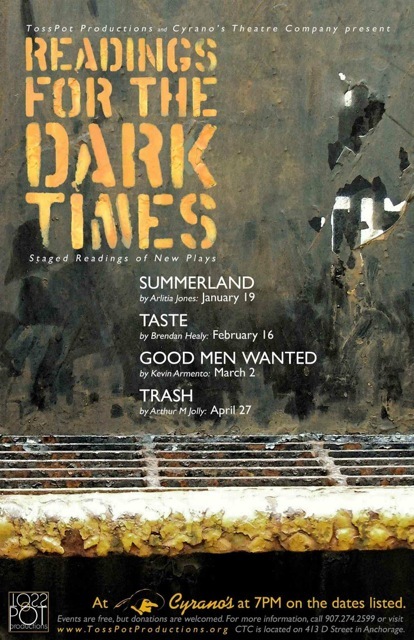 The UK version is available from the playwright, which premiered in London at the Rosemary Branch Theatre in September of 2015. 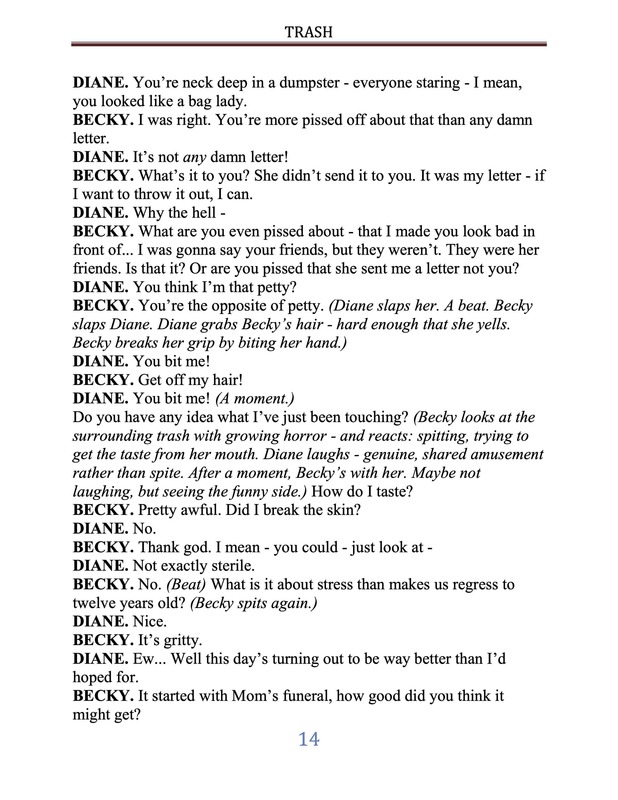 It was directed by Andrew Fielding-Day, with Emma Shenkman as Diane and Georgina Phillips as Becky. 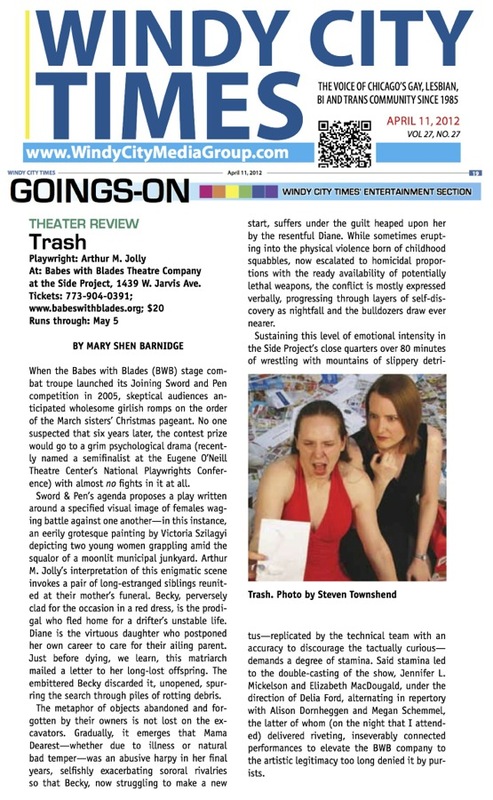 Chicago Stage Review said: " It is a strangely playful and extremely clever metaphor for the chaos of familial dysfuntion that unfolds in Jolly's script... an evening of thoroughly delightful guilty pleasures." 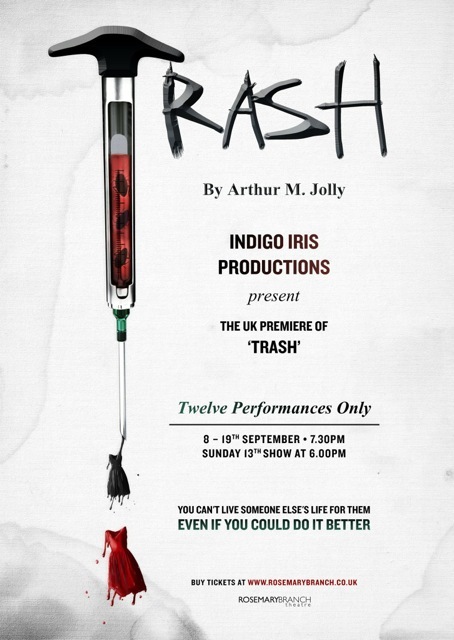 For information on producing this play, contact Next Stage Press. 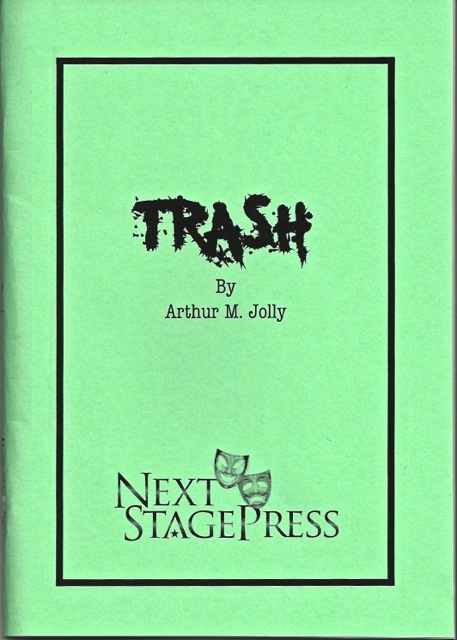 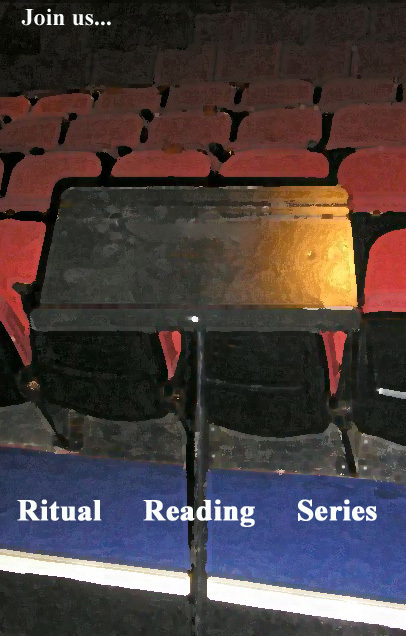 If you'd like to get a feel for the play first - try reading the monologues available here.